jesse saint john’s “MOVE” is so damn fun. 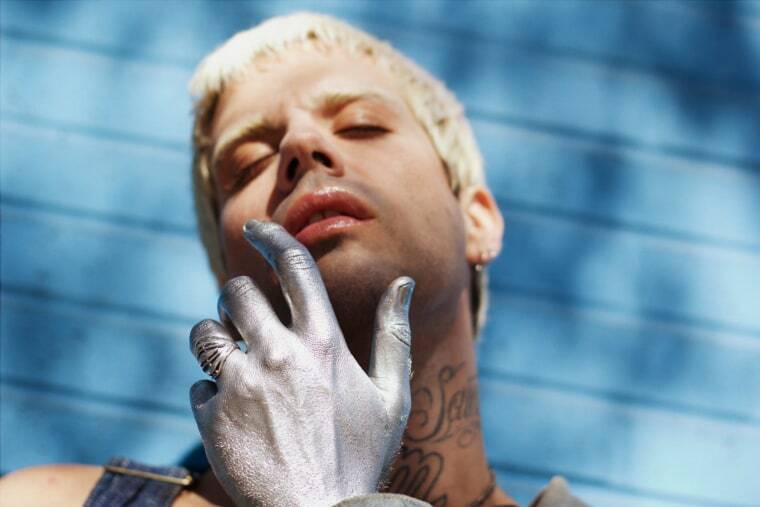 jesse saint john is an L.A.-based pop singer songwriter who has written tracks for Brooke Candy and Britney Spears. He co-wrote "Love Me Down" for the legendary Ms. Spears off her underrated 2016 album Glory. Now saint john is stepping out on his own with "MOVE," his first release as a solo artist. It's super high-energy and, as he explained in an email to The FADER, it has secret roots in one of the best microgenres of the '00s. "I grew up loving bloghouse music so moving into my artist-project I wanted to be sure to elicit a lot of that energy," he said. "Coming from the perspective of a pop-writer I think "MOVE" is the perfect balance of that alt-dance world with pop sensibility and the best introduction for my sound as an artist."